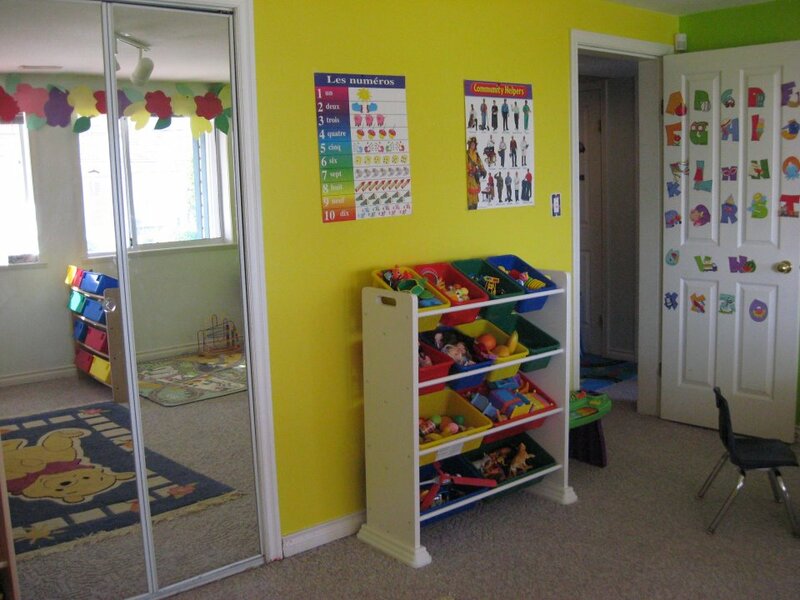 Welcome to SunFun Childcare Westwood Plateau, Coquitlam. 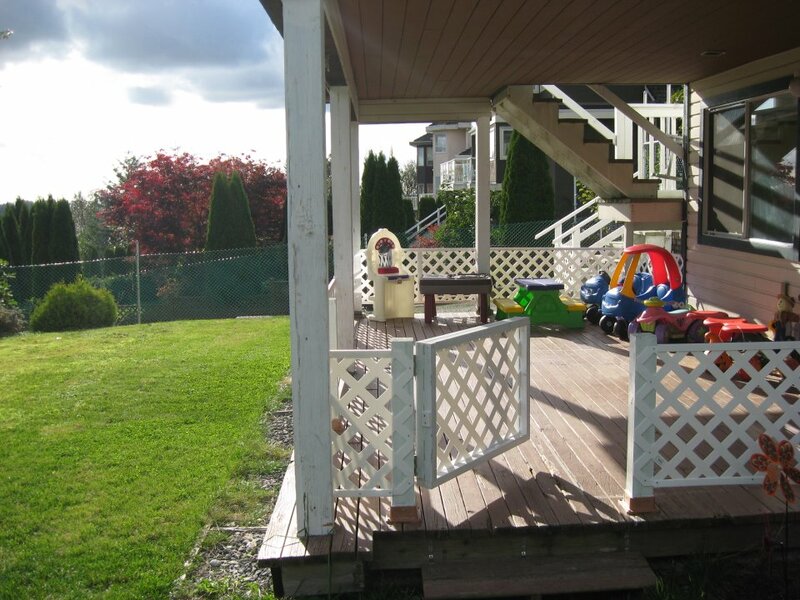 Welcome to Sun-Fun Child Care in Westwood Plateau, Coquitlam. Welcome to Sun Fun Child Care. 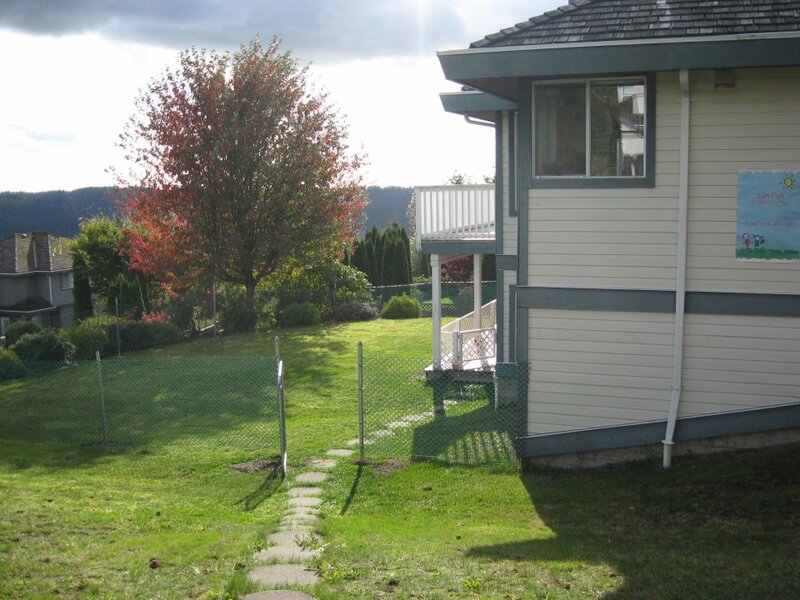 Our bright, clean and safe facility is located on Westwood Plateau approximately 5 minutes drive from Coquitlam Centre. 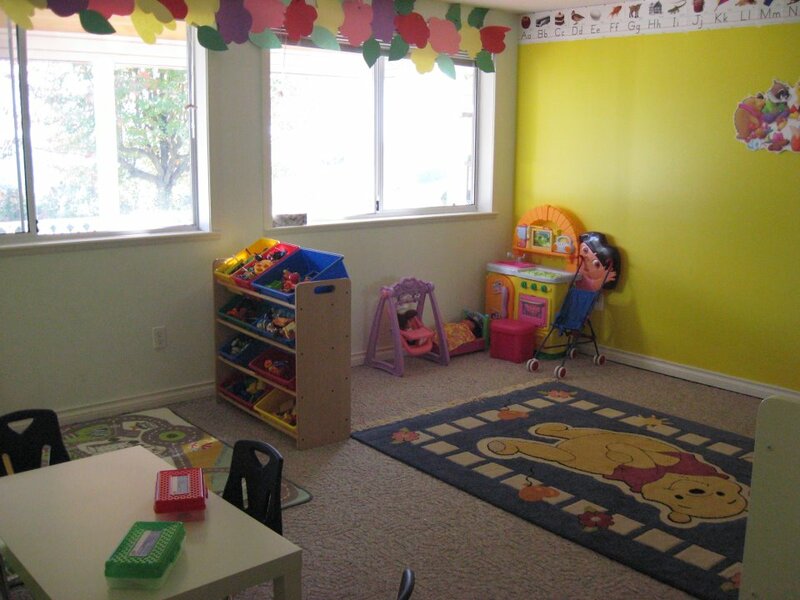 Sun Fun daycare is a licensed Multi-Age Group daycare which accepts children between 0 to 12 years of age. 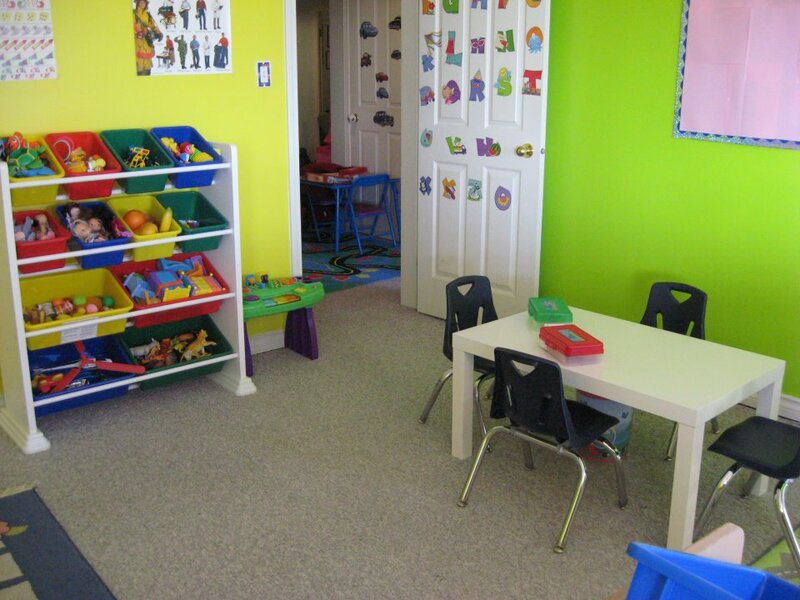 Our facility is fully renovated and divided into 3 classrooms for daycare, preschool and infant/toddler education. 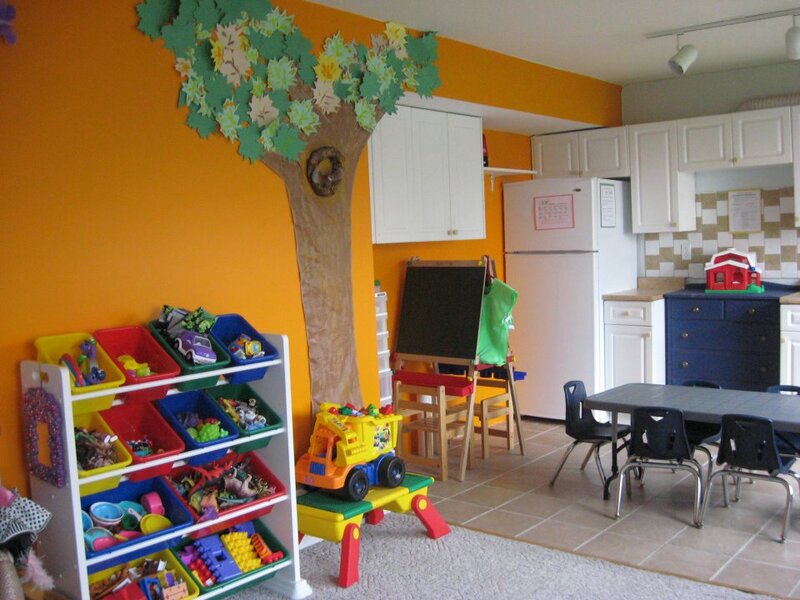 Our staff consist of 1 Infant and Toddler (IT) educator, 1 Early Childhood Educator (ECE) and 1 part time time child care assistant (AECE) who are experienced, knowledgeable, caring, understanding and compassionate for children. Our programs ensure children are engaged and learning while continuing to have fun as young children should. We offer multi-lingual services in English and Farsi. Breakfast and nutritious snacks are included. We are open from 7:00am to 5:30pm Monday to Friday. 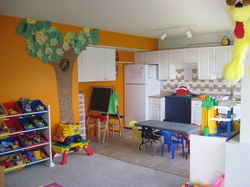 YOUR CHILD IS SPECIAL and you want the best of everything for them - especially child care. You need someone who will provide the same kind of caring, safe place and nurturing attention you would provide them. For that kind of care, parents are looking for high quality services in which children engage throughout the day, learn new skills and reinforce already acquired ones. 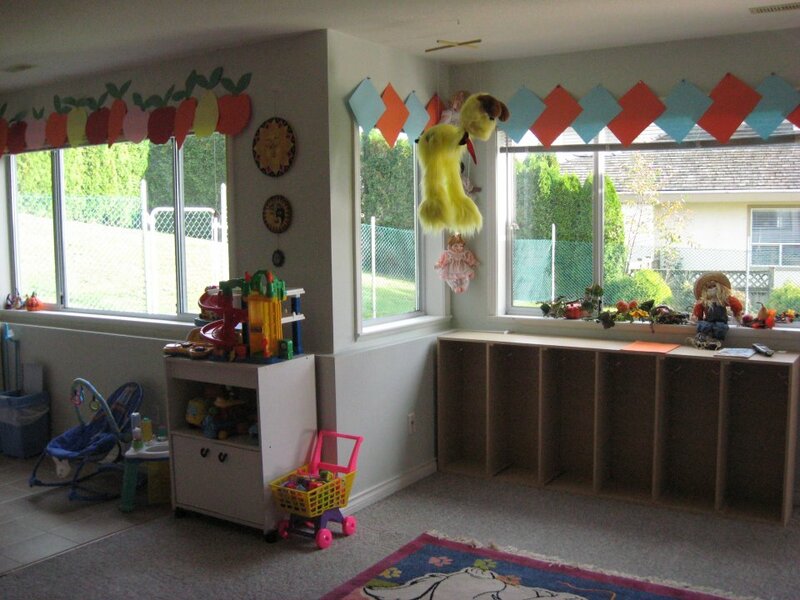 The Sun Fun Child Care (Coquitlam) with long time experience provides a safe, clean and loving environment in which children are exposed to a wide variety of life – enriching experiences.The warm and creative environment fosters each child’s emotional, social, cognitive, fine, gross motor and physical development. 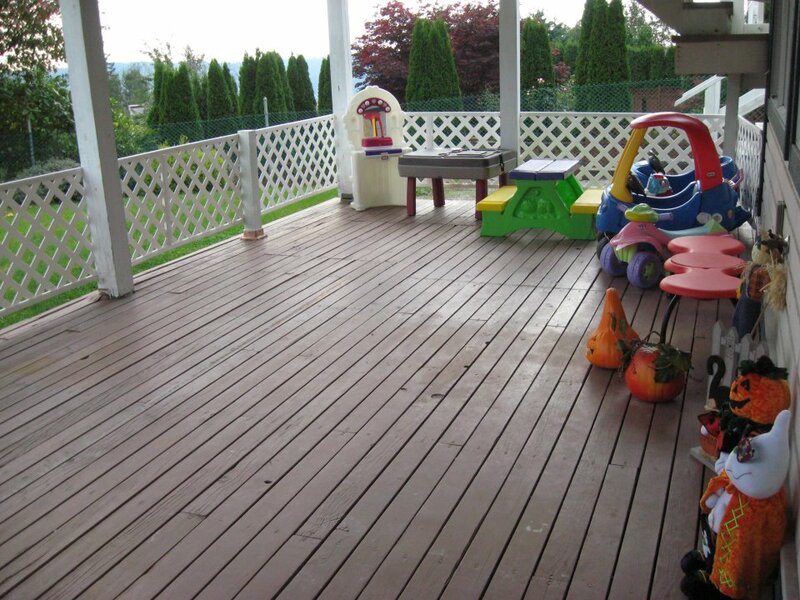 ​Call or Email us and we will be more than happy to assist you to get the best education and place for your special children. If you have any question, we encourage you to read our FAQ page on this website. If you could not find the answer to your question, we recommend to contact us directly, and we will be more than happy to answer your questions.